We all know how useful social media is for our personal lives; it’s a great way to stay in contact with our friends and relatives anywhere in the world. Turns out, it’s also an invaluable tool to businesses as it makes keeping in touch with consumers and audiences easier, as well as them being able to keep up to date with what business are doing. However, regardless of its usefulness, using social media for a business can be a large and time consuming task, and a lot of entrepreneurs are a little more than hesitant to take it on. 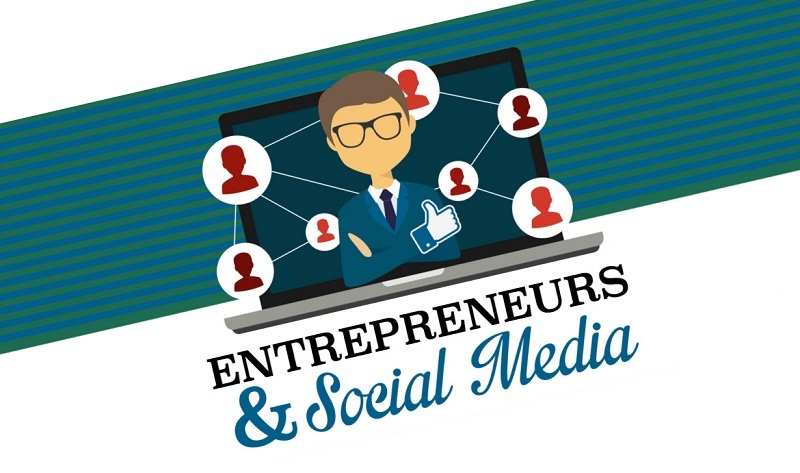 This infographic from the University of Alabama at Birmingham Collat School of Business explains the reasons why a lot of entrepreneurs aren’t opting into using social media, and also explains the reasons why they should reconsider, for their business’ sake. After all, any given target audience is already engaged in social media somewhere, so reaching out to them there is a logical and very important practice.